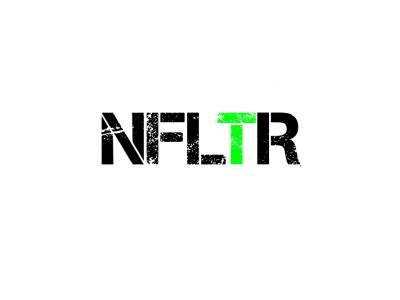 Tonights show with Host Chance Bond @ChanceB007 of http://football4footballheads.com will include from http://NFLTraderumors.co Editor/Founder Nate Bouda follow on twitter @NFLTrade_rumors Tonights topics include. 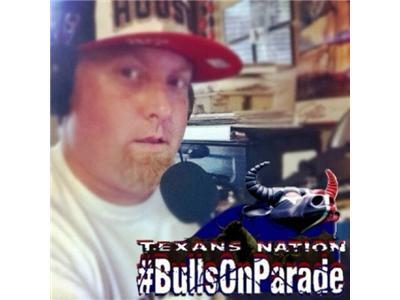 The Houston Texans. An early breakdown of some of the Rookie performances, We will discuss preseason games, and what the expectation should be. In our Winners and Whacked segment we will tell you who are and will be the exceptional performers,and who should have never left the dorm room. Streaking Up the Charts is about consecutive streaks, being made or broken. Nate and I will give you a few to watch, and keep track of. The response you want is "Your Freaking Crazy" the trick is telling the right story. Listen to the explanation why "Your Freaking Crazy" Call the show at 619-638-8432 subscirbe/Like us on Facebook http://facebook.com/football4footballheads You can download the show as a podcast from, Stitchers,Blackberry Podcast, BluBrry.com, and Podbean.com . 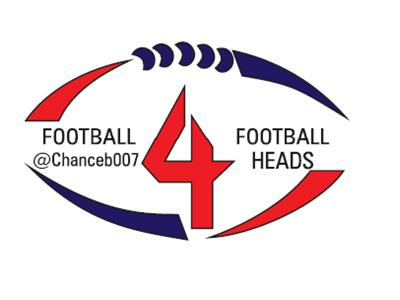 select Sports and search Football4footballheads "oneword" Also download on iTunes same way, subscribe to the show and they auto, download. Welcome to Football4FootballHeads , Let's get down with the sickness!!! !